travelling and visiting her brother in Eldorado, IL. This is always a lot of fun and this year that location around Carbondale, IL, is supposed to have the very longest period of totality during the August solar eclipse. So we spent four wonderful days there where we were wined and dined and just enjoyed the very green, easy gentle, small town farming life in southern Illinois. 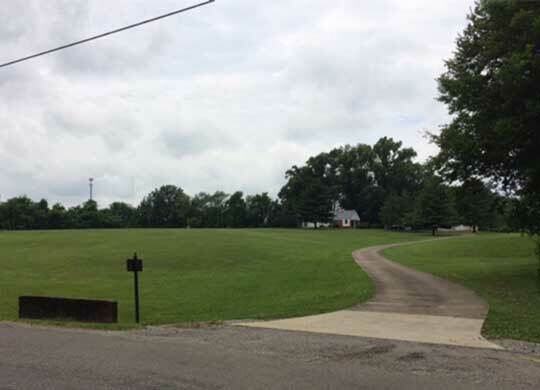 Check out this photo taken from the main road looking up over the 10 acres of green grass to the old family home. That is a lot of grass that hundreds of telescopes could be set up on! 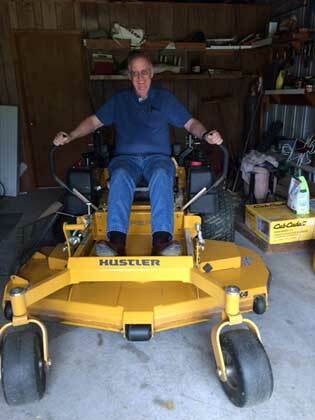 I also learned that the 10 acres of grass needs mowing once a week and it takes about 3-4 hours even with a large riding mower (see below). I should mention that the 3-4 hours is what Peggy's 84-year old brother, Don, says it takes, but he has been doing this for once a week for years now. I probably would have been incapacitated by week arms refusing to steer after may just a half hour or so. I remember just mowing a little teeny lawn when I was a kid with a push mower was one of my first chores, but this 10 acre job seems a bit much. I guess I'm just not cut out to be a gentleman farmer and prefer to just be in my armchair during the daytime with the latest physics news and sometimes spending the early evening at the martini bar before going to the nighttime sky observing session. Anyway, back to the upcoming eclipse. We had initially, last year, considered coming back here to Illinois to view the total solar eclipse since we would have had a very convenient place to stay and enjoy the eclipse, but we elected to sign up for the international Astrocon conference in Casper, WY, from where we will see the August 2017 eclipse. 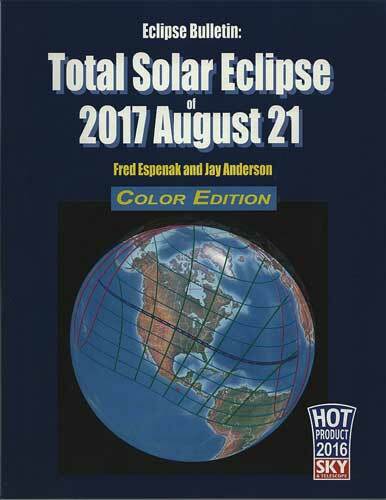 For those of you still wondering where to go to view the eclipse, reviewing a copy of the Eclipse Bulletin: Total Solar Eclipse of 2017 August 21 is a good reference textbook with a 150 pages with lots of details and maps of locations across all of the US. 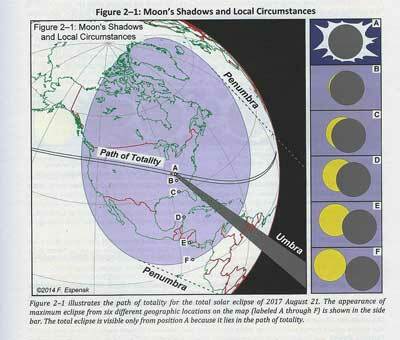 One of the interesting figures in the book is one that shows the large area affected by the eclipse and how viewers all across the US will be able to see some portion of the sun blocked out by the moon, while those in a quite narrow "path of totality" will experience a total 100% eclipse. Check out the figure below. Viewers who choose to stay in say southern California will still experience about 60-70% obscuration. 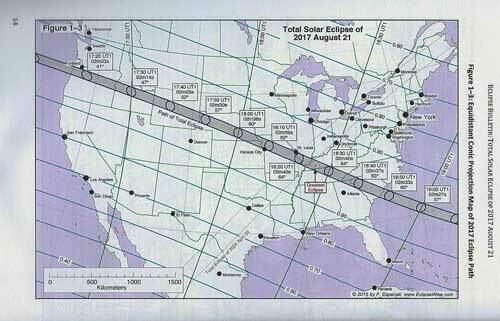 Figure 2-1 courtesy of "Total Solar Eclipse of 2017 August 21"
The textbook has many maps of large scale for all the states and areas along the path of totality and the one shown below covers the whole US. Note the actual times when the eclipse will occur and the duration of totality depending on your location. Figure 1-3 courtesy of "Total Solar Eclipse of 2017 August 21"
This next chart shows how the duration of the total eclipse varies by the exact time of the eclipse at the viewers location and how far off from the path of totality. 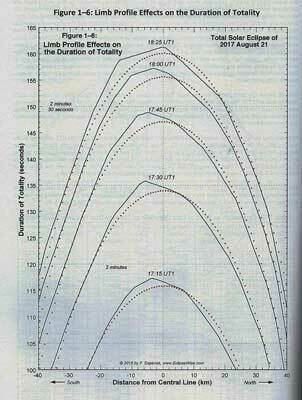 Check out dotted lines in the figure below which shows the calculated duration of totality based on distance and time of the eclipse at that location. Note how critical distance is here and being more that about 40 km from the path of totality means you will not experience totality. For instance, if we had chosen to be in Eldorado, IL, which is something like 35 km off the path of totality, the duration of totality is just about 1 minute, 10 seconds, where as if we were to be in say Carbondale, IL, the total duration would have been about 2 minutes, 37 seconds, very close to the maximum of 2 minutes, 40 seconds. On the other end, we will be in Casper, WY, right on the path of totality, but because the eclipse occurs there at slightly different time and orientation of the earth, sun and moon, the duration of totality is just 2 minute, 26 seconds. The textbook has many tables showing the exact times and other data for hundreds of cities. Of course, if the weather does not cooperate then what we see, or don't see actually, will vary. Another interesting fact is that that same area in southern Illinois, is on the path of totality for the 2017 eclipse, it will also be just lucky enough again to be on that path for the next eclipse in 2024 when the eclipse begins in Mexico and moves upwards to the north and east, crossing though the same area in Illinois. I wonder how often that happens? Oh, and one other thing about this figure, not how actual expected duration times, shown as solid lines, is slightly offset from the predicted times, because the solid lines takes into account the actual shape of the moon with its mountains and craters which causes some small distortion in the duration timing. So, that is about it for this time. Good luck in observing the solar eclipse wherever you happen to be at that time. Also, have a happy 4th of July holiday and be sure to consider the history of the day and what went on in history so long ago and how much we have today because of those who came before us.